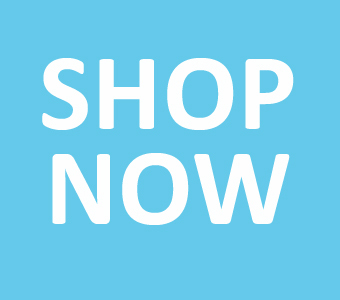 Get $30 off of Surgikit for Orthopaedic and Neurosurgical procedures! For best results, faster healing and minimal scarring in the event of an Orthopaedic or Neurosurgical procedure (involving bone). Take SurgeryMD 2-4 weeks before the procedure and RecoveryMD once the SurgeryMD is gone (even if it is after the procedure). Always begin taking the OsteoplexMD immediately following the surgery. SurgeryMD- SurgeryMD was derived from the formulation of RecoveryMD but modified to target the specific heightened needs of the body before a surgical procedure. 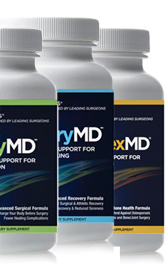 RecoveryMD was clinically formulated and scientifically proven to help recover from physical stresses brought on by athletics, surgery, injury or other medical stresses (like heart attack and stroke). Also good to take routinely for general health maintenance as a daily multivitamin.